The Candy Cane Alphabet Stamp Set is perfect for scrapbook titles, cards and even holiday tags. I’ve been making so many holiday tags with this fun stamp set. They are quick and easy to create with the help of my new favorite Thin Cuts dies–the Fancy Tags dies! If you don’t own these dies yet–you should! 🙂 Really. I’ve used them on scrapbook layouts, for lots & lots of cards and as quick tags. 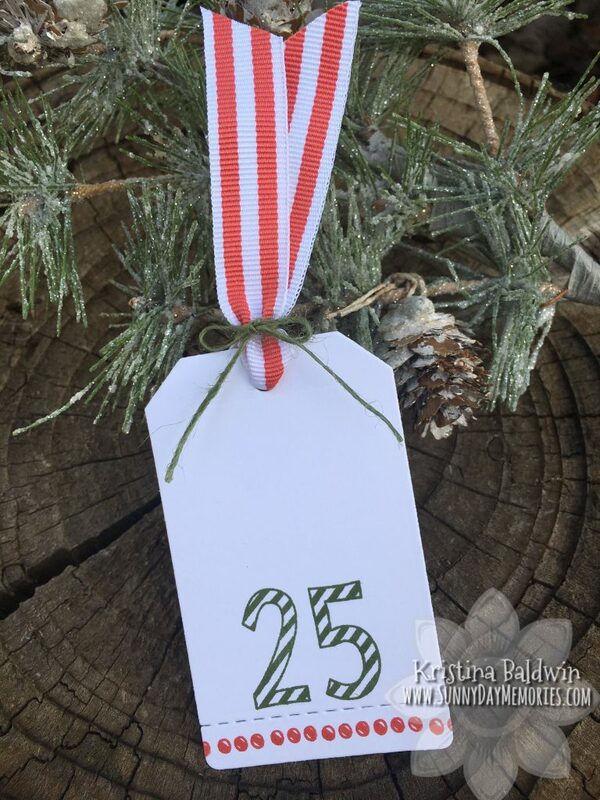 The Candy Cane Alphabet Stamp Set is only available during the month of December. And don’t forget that when you spend $50 or more, you can get the stamp set for only $5. Such a super great deal, right?! To purchase Close To My Heart products, visit my ONLINE CTMH STORE. This entry was posted in CTMH Specials, Holidays and tagged Close To My Heart specials, Holidays, Stamp of the Month, stampers. Bookmark the permalink.